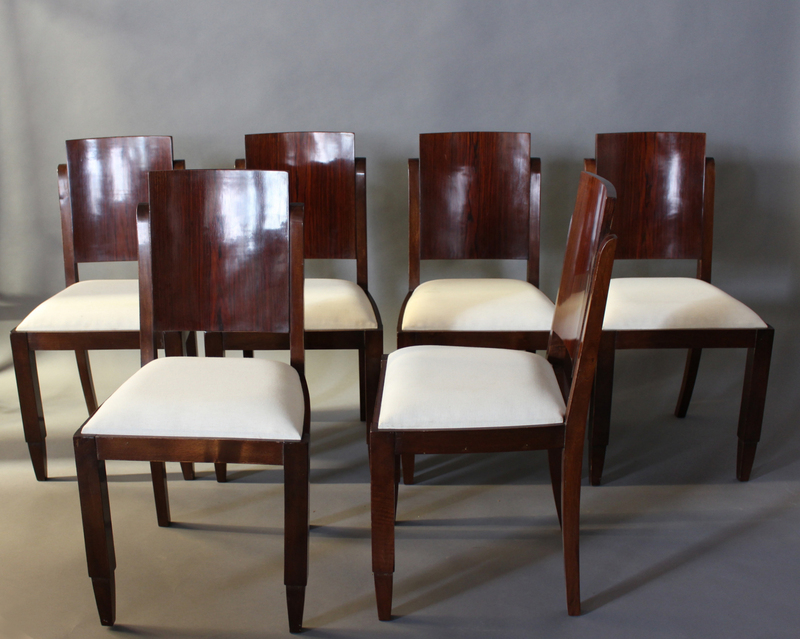 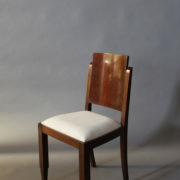 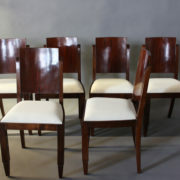 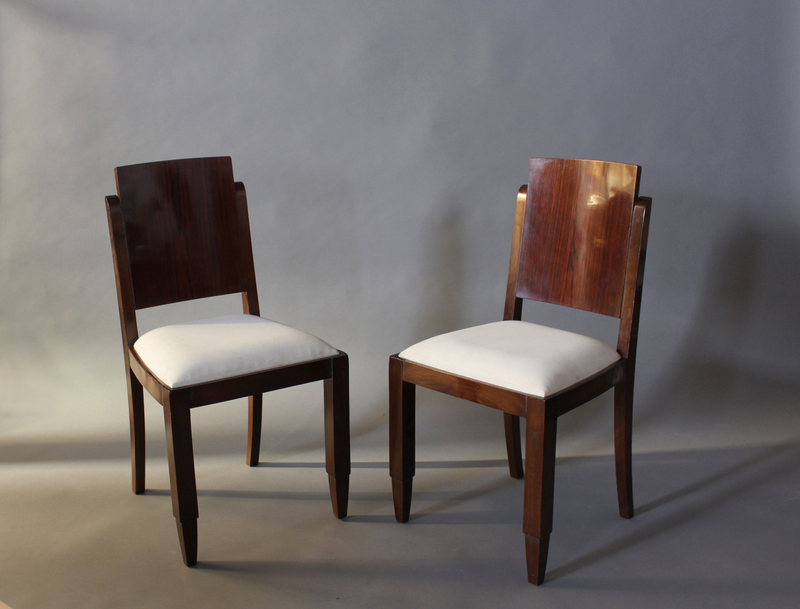 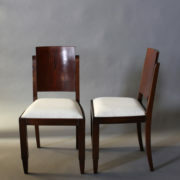 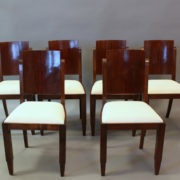 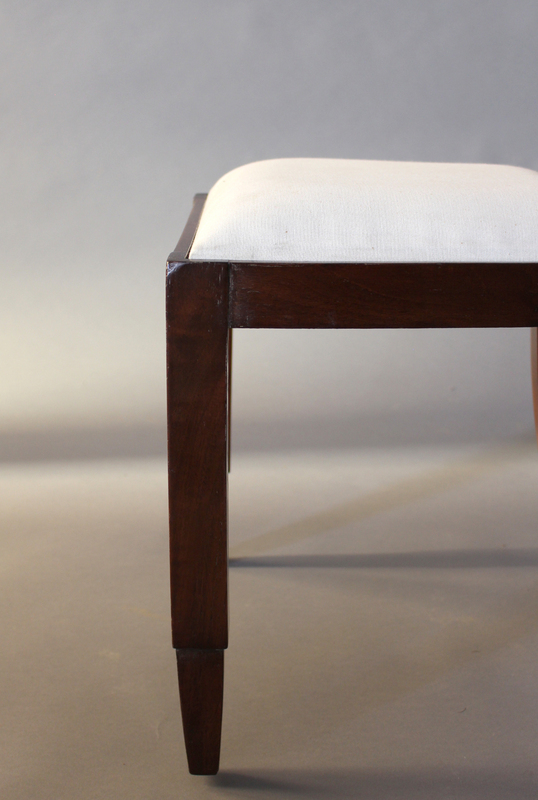 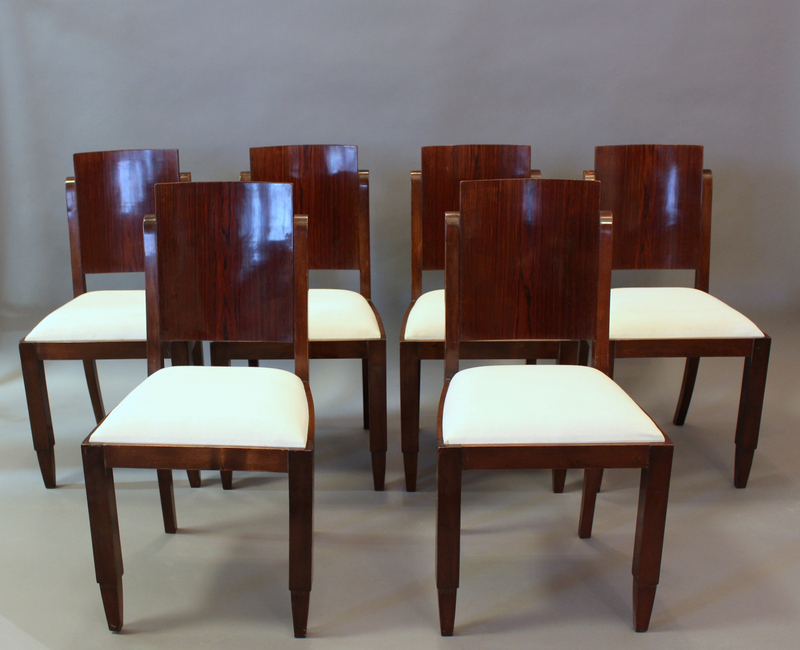 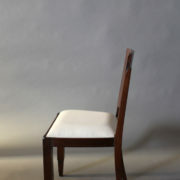 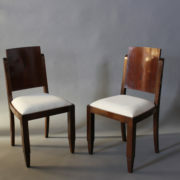 A set of six French Art Deco stained solid beech frames dining chairs with rosewood veneered backs. 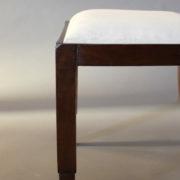 Good, minor wear consistent with age and use, fabric to be changed. 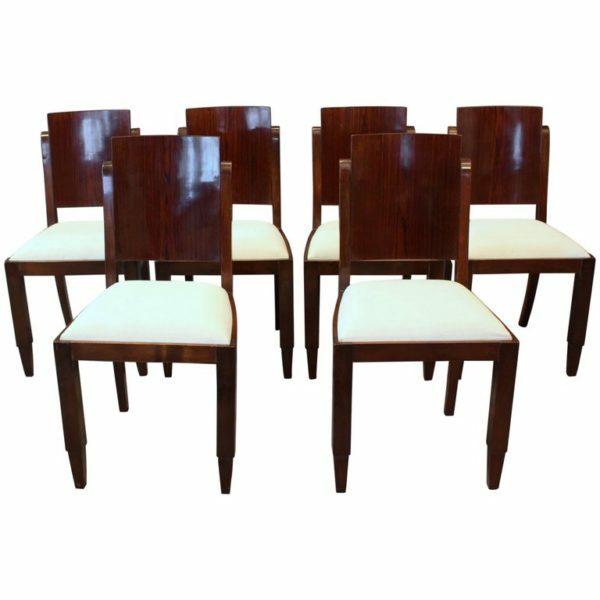 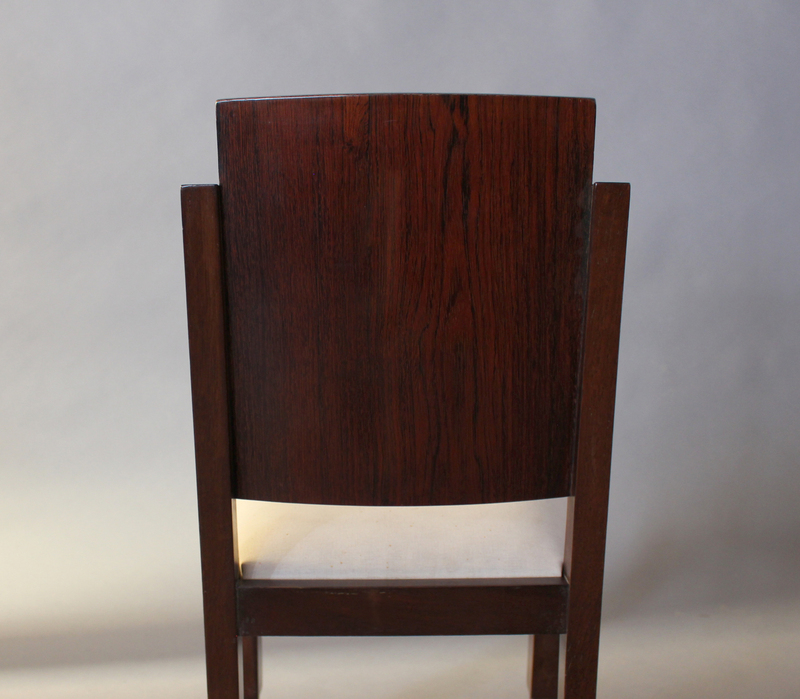 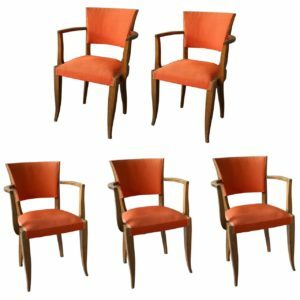 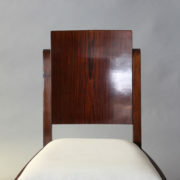 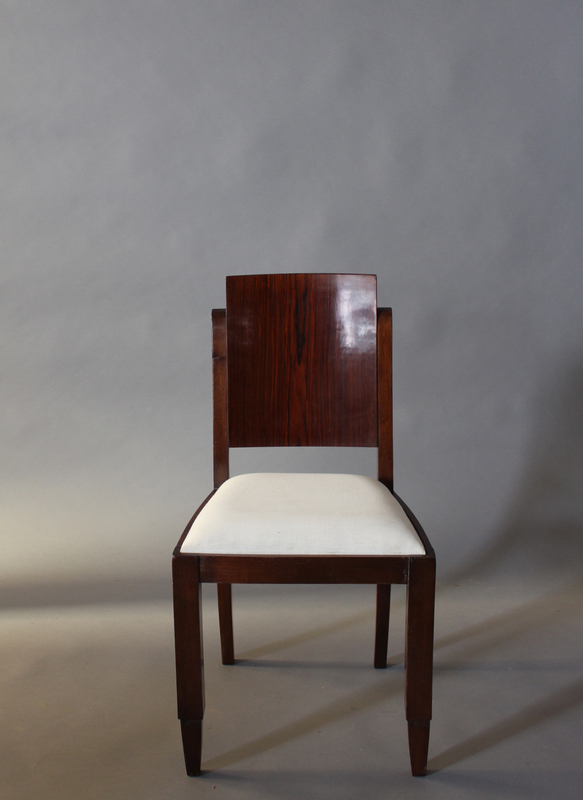 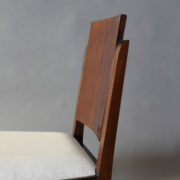 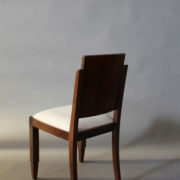 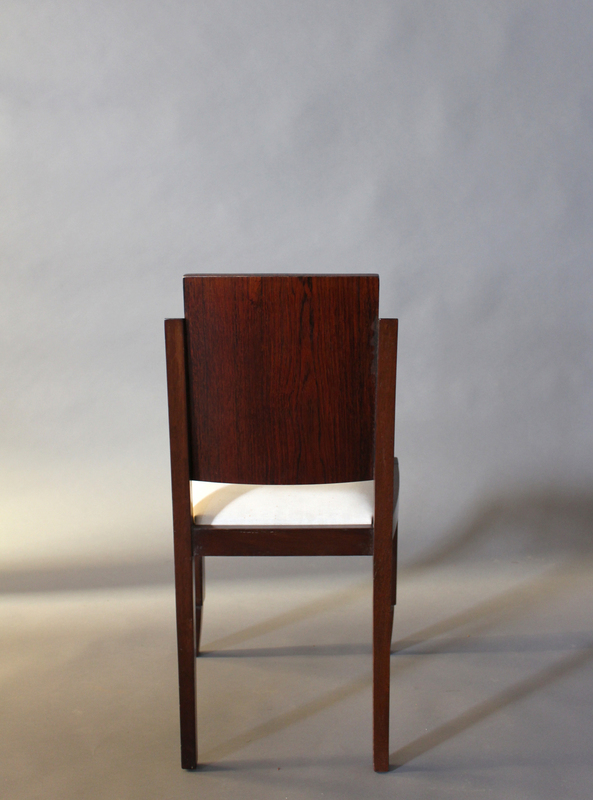 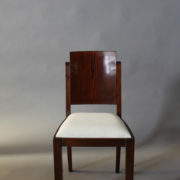 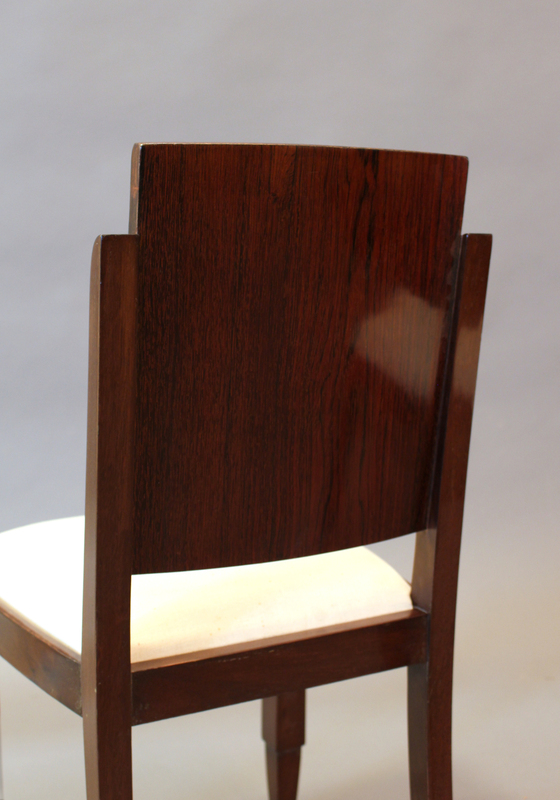 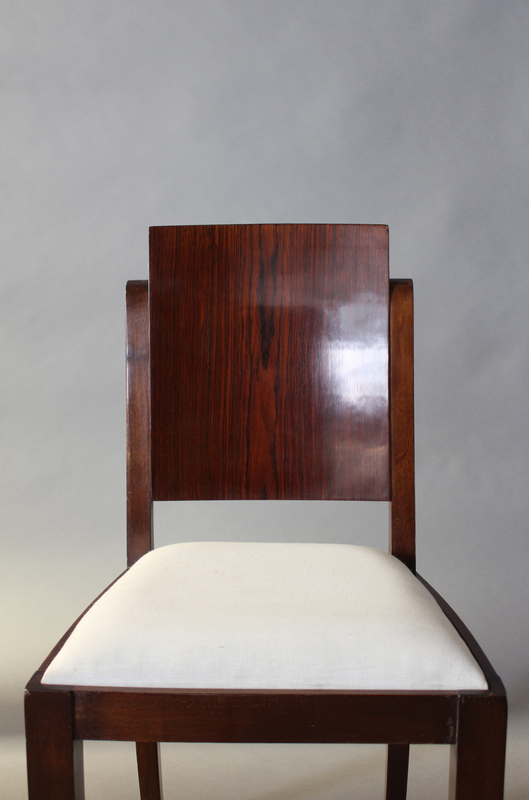 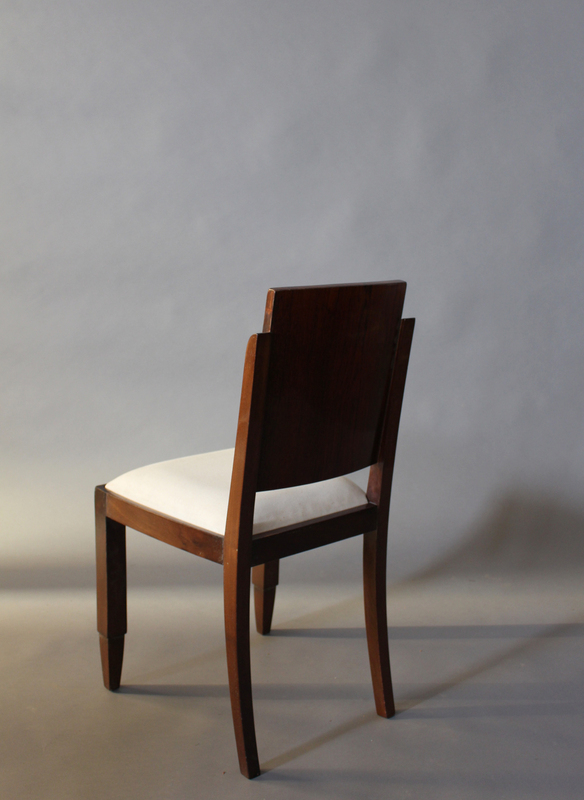 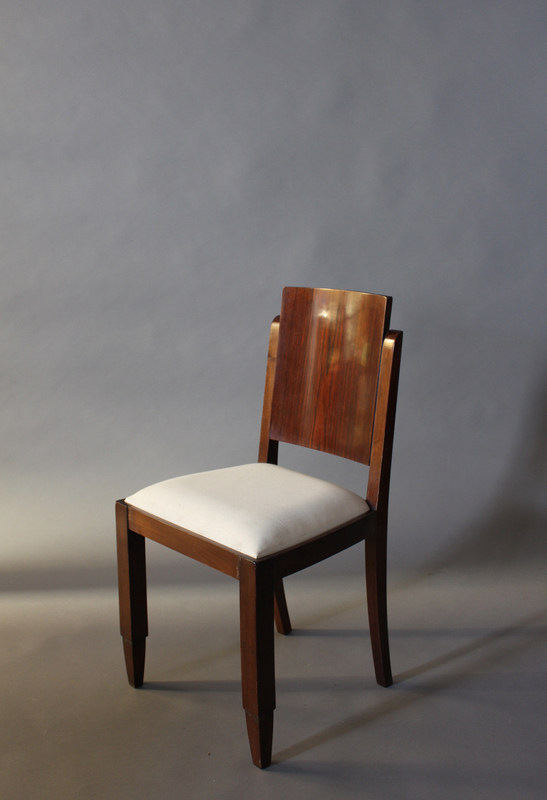 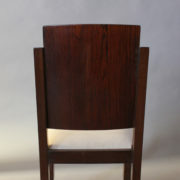 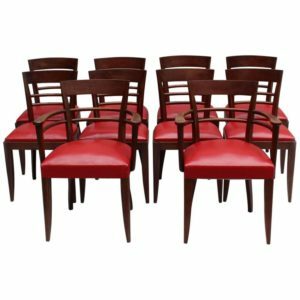 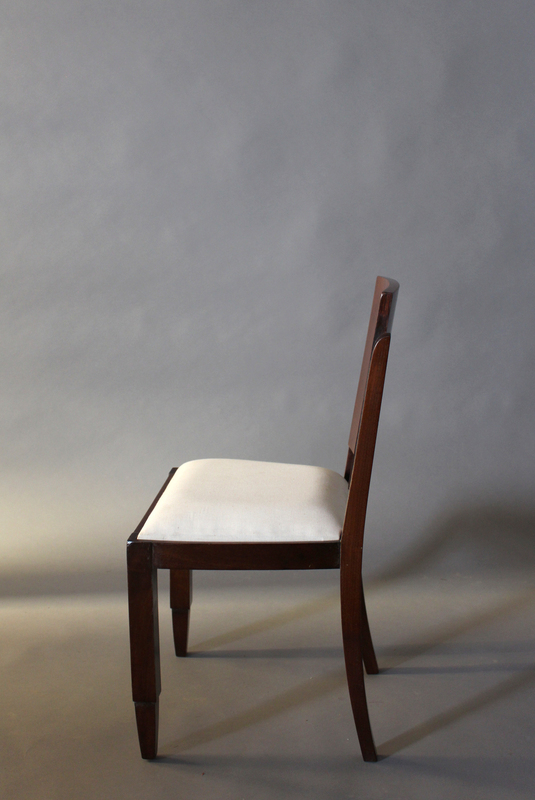 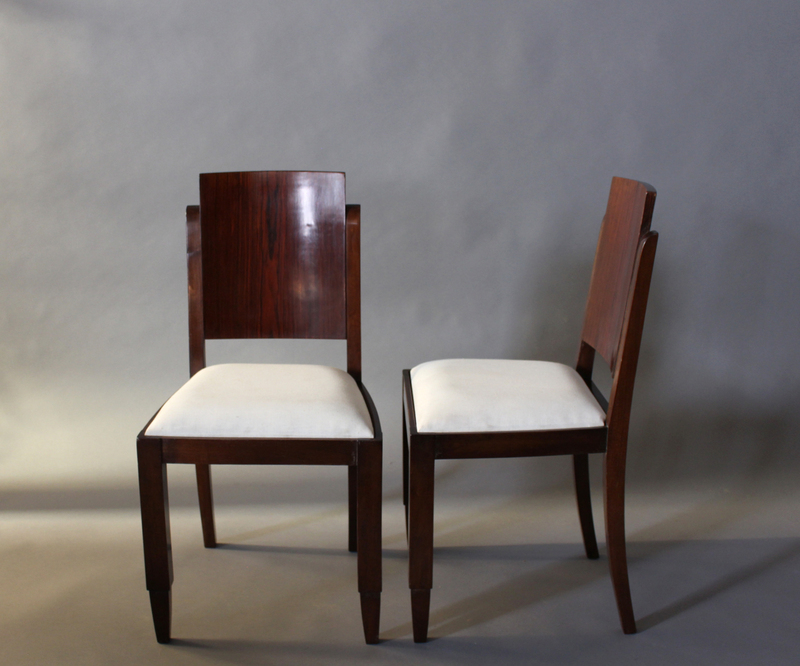 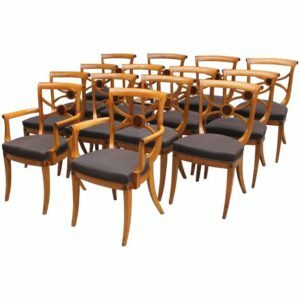 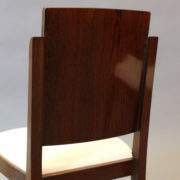 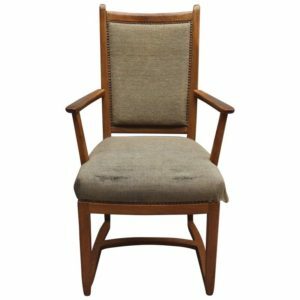 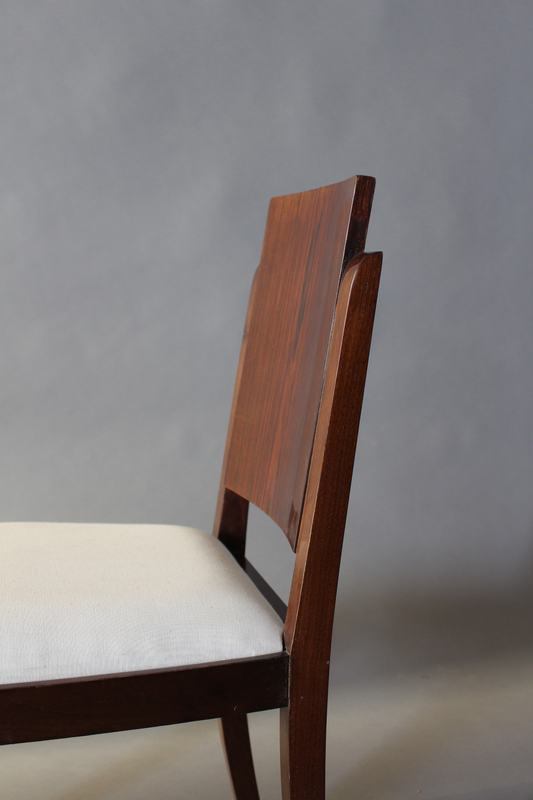 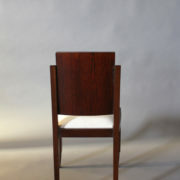 Soyez le premier à laisser votre avis sur “Set of Six French Art Deco Rosewood Dining Chairs” Annuler la réponse.